The Infant Toddler Temperament Tool (IT3) was developed for the Center for Early Childhood Mental Health Consultation, an Innovation and Support Project funded by the Office of Head Start. The Infant Toddler Temperament Tool includes a short online survey that allows parents and caregivers of infants and toddlers to recognize and explore their own temperament traits and those of a child for which they provide care. 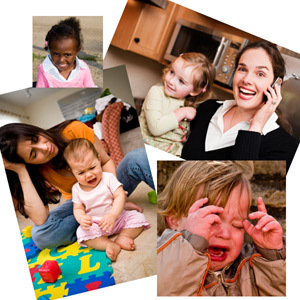 The IT3 generates results which support parents and caregivers in understanding how adult and child similarities and differences in temperament traits may affect “goodness of fit.” Along with these results, the IT3 generates simple best practice tips adults can use to foster the unique temperament of each child within their care. The Infant Toddler Temperament Tool is now available online in Spanish!